The Livestock Judging Team has a Confession. 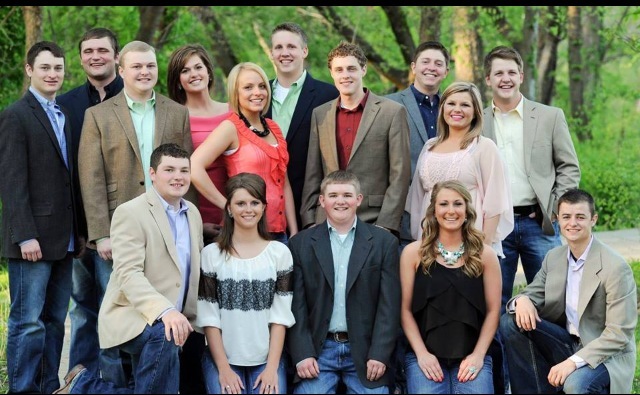 The 2011-2012 Butler Livestock Judging Team flocked from all ends of the country, racking up a grand total of 17,885 miles and over 285 hours on the road simply to arrive in El Dorado, Kansas. 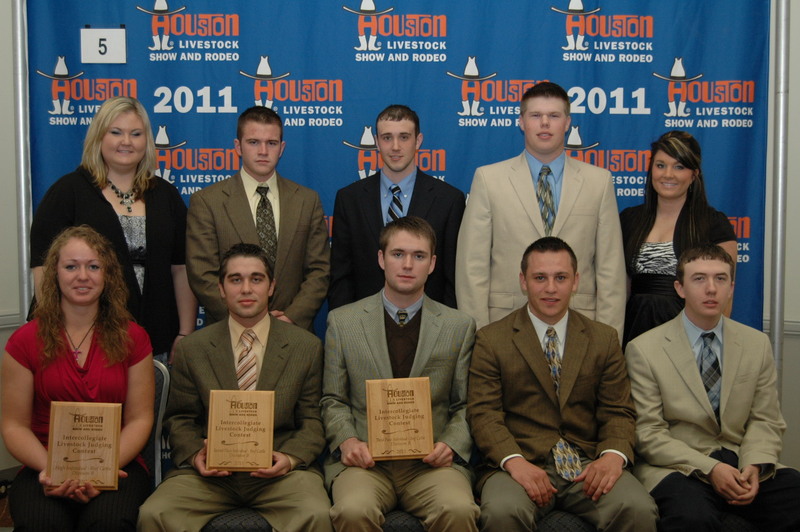 We came to spend two years with 29 teammates gaining invaluable knowledge about livestock and life. We came to learn how to look, understand and speak. We came to learn how to make fast decisions. We came to learn how to defend ourselves, how to build our vocabulary impeccably, how to speak with confidence, poise and perfection. Yet, we are on a never-ending quest to find the feeling that leaves us speechless. It is an exhilarating emotion walking side by side with teammates into the sunset, as the wind sends shadows of a bright red show barn and sturdy oak trees dancing onto the ground after hours of analyzing hogs, sheep and cattle. Seeing three different teammates receive high individual at three consecutive contests grants the greatest satisfaction any team can gain. Bundled up in snow gear, crammed in a fifteen passenger van surrounded by some of the most amazing, driven, dedicated, passionate livestock industry members there are, driving through the hills of Iowa blanketed in untouched, freshly fallen, delicate, white snow is matchless. Somewhere between phenomenal stock, breath-taking sights, and people that changed the livestock industry, it just hits you. It’s a feeling that paralyzes a person for words. So, to all the Butler Alumni, to all the Butler faculty, parents, supporters, donators, and followers: the Butler livestock judging team has a confession. We may practice in the Oklahoma sun until 29 team members are burnt crispy, we may burn fuel to rush to Nebraska so we can look at sheep until 3 am, we may give reasons until our voices are hoarse, we may spend scholarship money on endless stenos and pencils that are used to describe everyday, common livestock…..but there are just moments when even WE are left speechless. It’s been a bit of a hectic week trying to catch up from three straight days of contests (Sept. 23-25.) 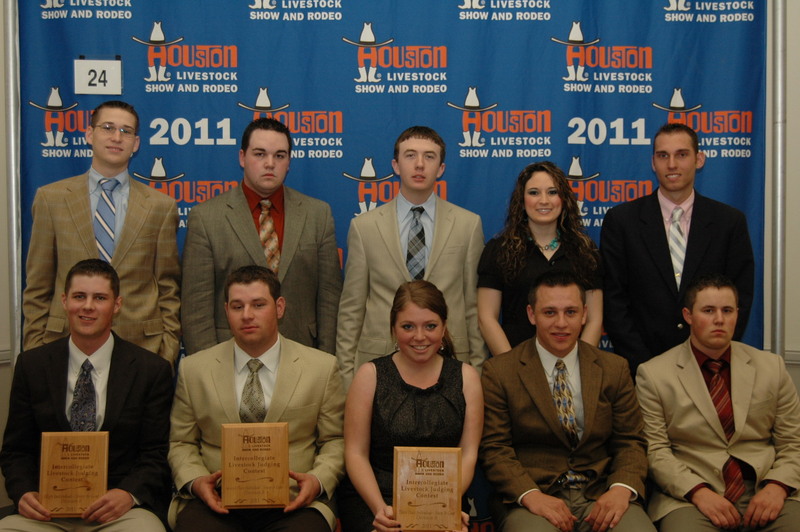 After putting in several weeks of hard work, the 2011-2012 Butler Livestock Judging Team finally made their debut. Friday was predated by two days of preparing the El Dorado Fairgrounds for its annual Flint Hills Classic Livestock Judging Contest. 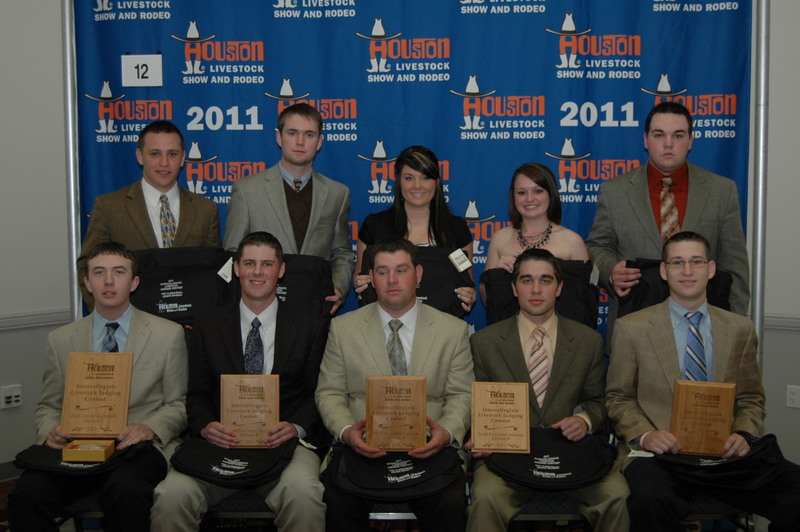 With more than 500 contestants from across the nation, the contest was awesome! Saturday morning came early, with a trip to Wichita for the Mid-America Livestock Judging Contest. Following this, the Sophomore Team (and our 4-H competitors) jumped in the van and headed for Omaha to compete in the AKSARBEN Judging Contest on Sunday. Here is a list of the results from the weekend! 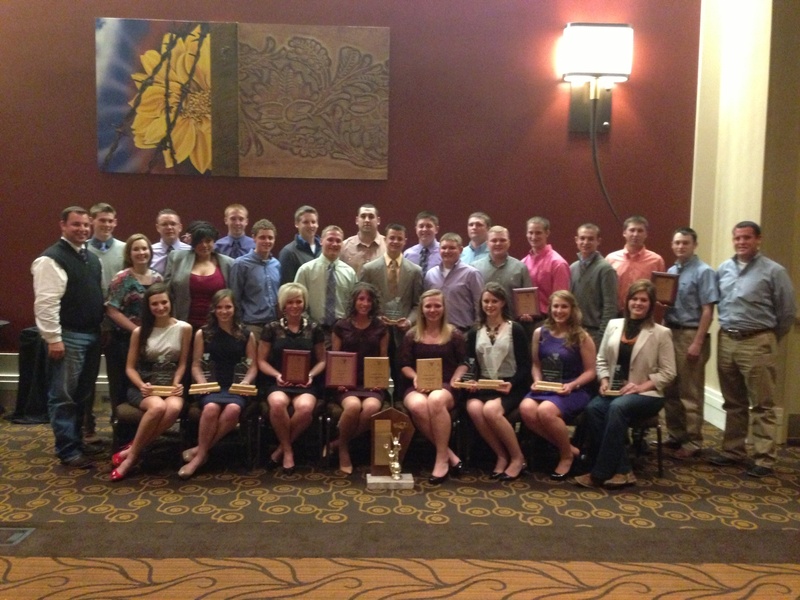 3 days + 152 animals + 20 sets of reasons = 1 AWESOME weekend for Butler CC Livestock Judging! 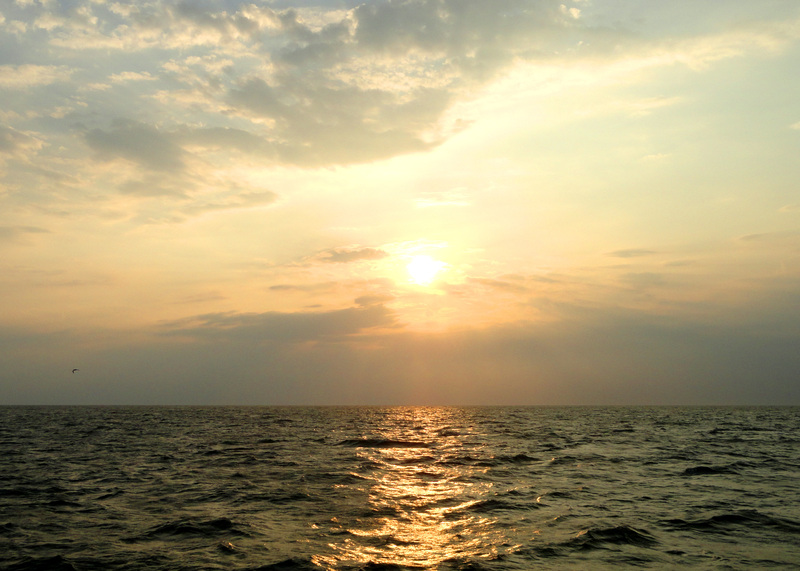 How y’all doin’?…Greetings from the Carolina’s! Let the blogging fun begin! 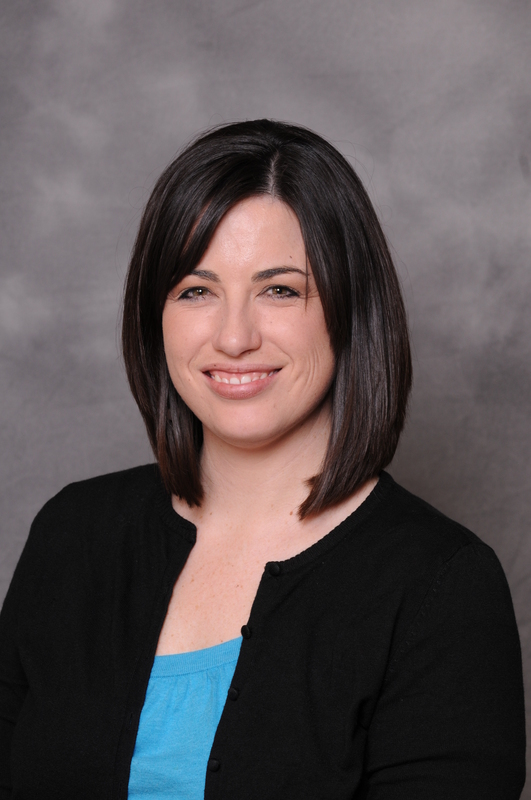 Hello there, fellow readers of the Butler Agvocates Blog…my name is Alyson Moore. I’m 19 years old (the big 2-0 comes in February!) and I’m currently a sophomore here at the great, Butler Community College! A southern accent, a yellow Ford F-150, sheep, and a love for baking cakes would probably be a few of the things most people would relate me to….and yet, many other descriptions fall between the cracks. For instance, I’m an admitted shopaholic and living 20 minutes from Wichita doesn’t help (jewelry and purses are a personal favorite)! Photography is something I’ve always enjoyed however here recently it’s beginning to be a potential frame to my future. And…we can’t forget a love for crafts! Just this summer, I restored and painted two western flyer bicycles (with the help of my dad and brother), painted multiple beach and ACC sports themed bird houses, and found some vintage chairs at local flea markets which I painted and are currently sitting around my dining room table. But, these things are just a small glimpse into my hectic, amazingly fun, life! just one of my cakes! 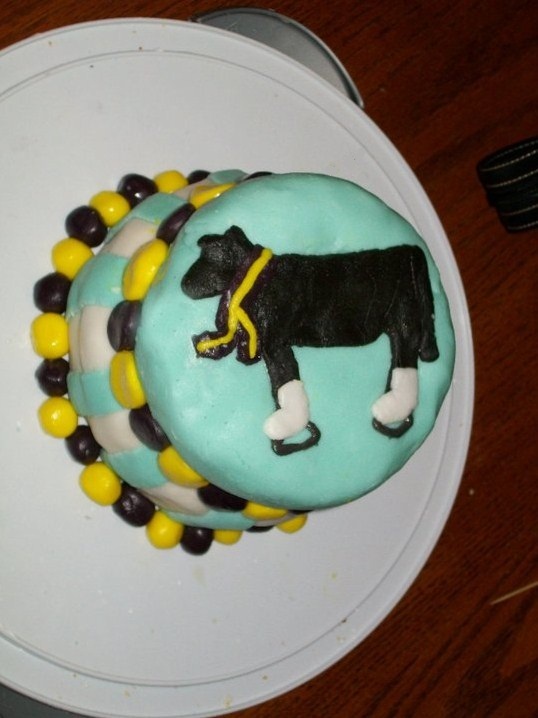 of course an ice-skating cow was perfect for a friends winter birthday! North Carolina’s highest point is Mt. Mitchell; 6,684 ft, in the Smokey Mountains and its lowest point is sea level at Atlantic Ocean! NC is one of the few states you can vacation in the Mountains one day and drive 6 hours the next to enjoy the white, sandy beaches of Atlantic Ocean! Billy Graham, Andy Griffith, James Taylor, Dale Earnhardt, Michael Jordan, and (of course) Zach Galifianakis all call NC home! And, we can’t forget we have the Wright Brothers to thank for our airway travel! My home and family roots are both things I’m very proud of! But, I’m also very thankful for the support and love I’ve been shown over the past few years, which has led me to where I am today…El Dorado, Kansas! My family has always had strong ties with the production agriculture industry. My grandfather raised and sold market hogs and we’re also a 4th generation tobacco family! But, ultimately I owe my travels, student life here at BCC, and successes involving the Agriculture world to my Dad, who asked me a simple question one day about 15 years ago. 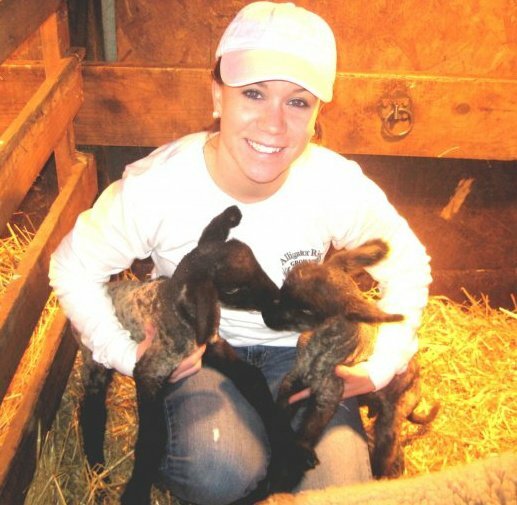 Even though I was very young, the answer was simple when asked if I wanted to show lambs and become a part of 4-H! 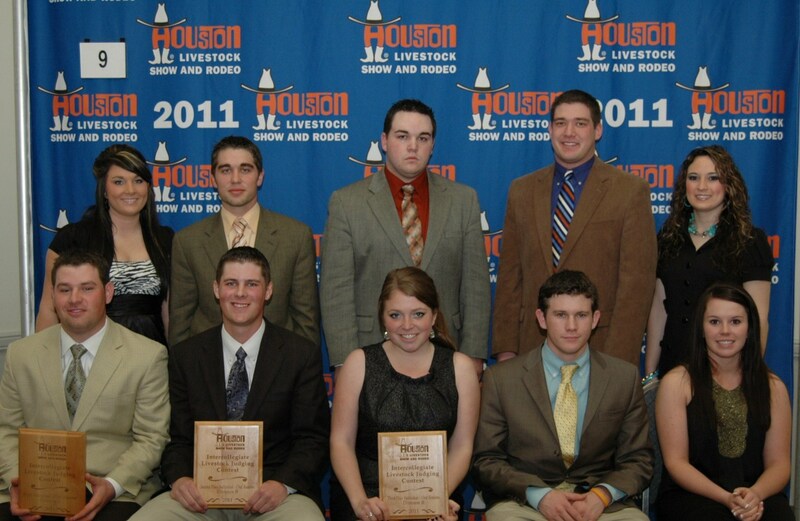 The fun, hard-working, dedicated lifestyle began soon after at my first county 4-H Livestock Show! 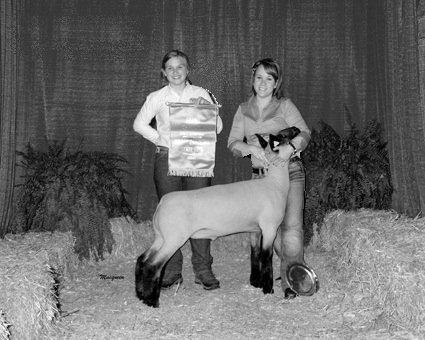 Since then, I’ve exhibited lambs at the County, State, and National level each year. Eventually this led to an interest in also showing cattle and hogs, becoming a part of the FFA…and, of course, an interest in Livestock Judging! Which is where the evidence lies of why a yellow ford with NC tags is parked everyday in El Dorado, KS! I am honored to say I’m a member of the well acclaimed, extremely accomplished, Butler Livestock Judging Team…and better yet, the Butler Ag family! Grand Champion Market Lamb at the 2010 NC State Fair! 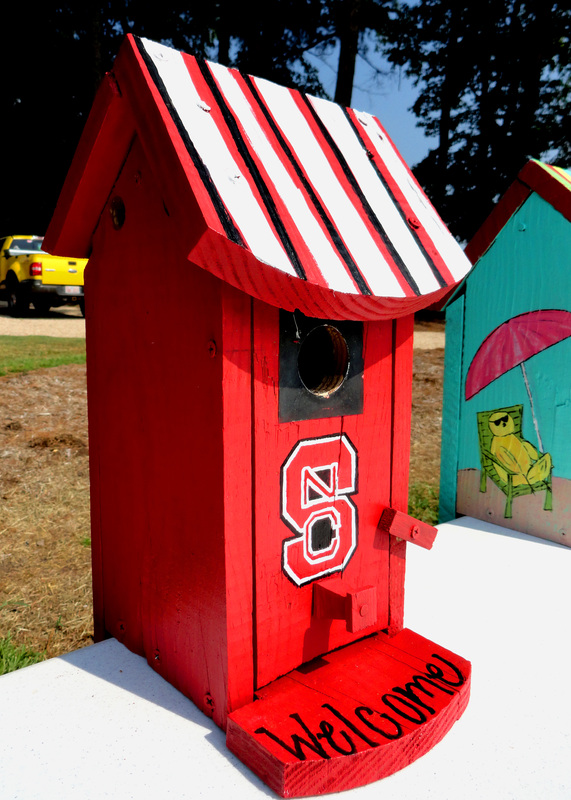 In recent news….the big decision that’s on all of the Butler Sophomore’s minds will soon take place! Where to transfer? Kansas State, Oklahoma State, Colorado State, or North Carolina State?….decisions, decisions! Wish me luck and say a few prayers along the way! God bless and I look forward to sharing more soon! Team Members were Chandler Akins, Barrett Carlisle, Whitney Darr, Ethan James, Morgan Meisenheimer & Analena Simmons. Alternates were Kallie Johnson, Will Johnson & Sarah Loughridge. 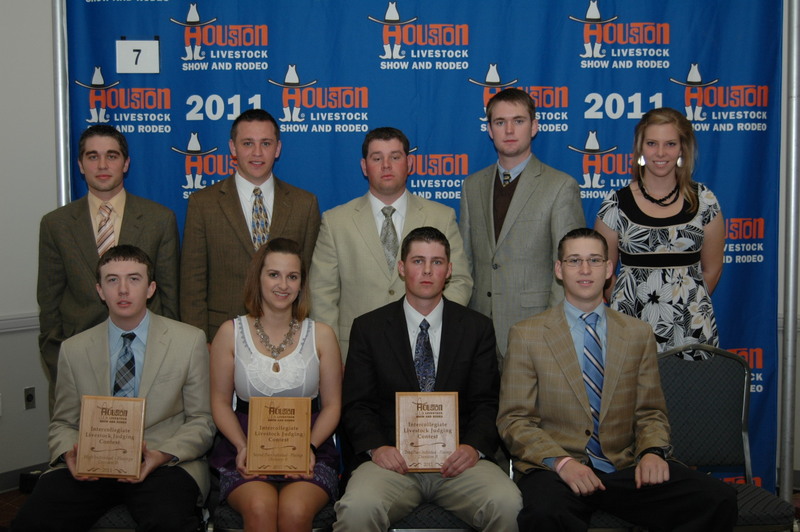 In general it is never an easy thing to accept that things have to come to an end – and the end of our junior collegiate livestock judging careers is no different. The past two years my team and I have spent at Butler have been nothing short of amazing. There were irreplaceable highs and disappointing lows, but no matter what the life lessons learned and great memories shared will remain in our hearts. The night before Houston was bittersweet. There was that saddening knowledge that the next day would be the last time Chandler, Barrett, Whitney, Ethan, Kallie, Will, Sarah, Analena and myself would judge as teammates. No doubt, many of us also couldn’t help but think about how Chris has been an unbelievable mentor who has helped us grow not only as evaluators, but more importantly as people of value and integrity. That strange feeling of the end remained the next morning. Still, there was no team in the building that laughed as much as we did as we sat in the stands awaiting the contest to begin. As I think back to the memories of Houston, this laughter is one of the first things that comes to mind and I believe it speaks volumes of the friendship the 2010-2011 team has developed. There is no question, as a team we did not do as well at Houston as we had hoped. Yet, as we look to the past two years as a whole it’s so obvious how much we have accomplished and much of it comes in twos. We are a two time National Champion team with two All-Americans and two High Individuals at National Contests. However, I think nine is actually our number for we are a group of nine livestock enthusiasts and friends who have learned valuable skills that will allow us to lead lives of success. Despite this chapter of our lives coming to a close, we all look forward to our next two years at our respective senior colleges and lifetimes to be spent within the industry we love.